Nowadays, work progressively chases you whether you are in the workplace or not and no time is a good time to “sign out”! 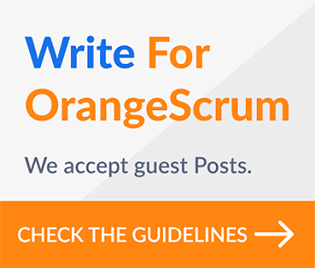 Orangescrum project collaboration mobile app changes that. 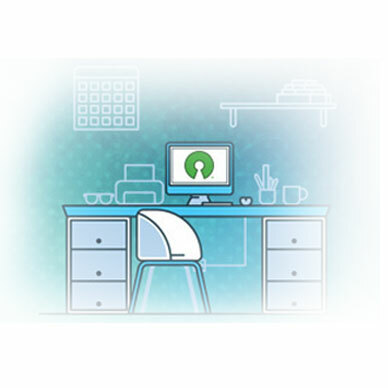 It gifts you enough flexibility to sign in and sign out of work at will while still in control. Mobile apps are a convenient way to empower your teams to keep track of all project activity and daily progress. 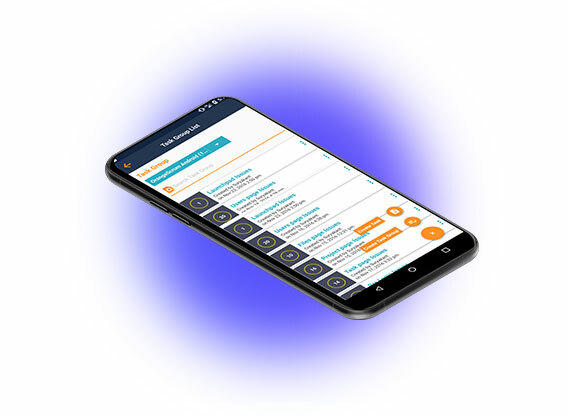 Connect with teams; deliver the latest project information and reports instantly with the Orangescrum’s iOS and android apps. 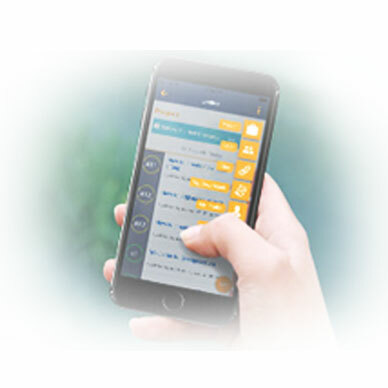 From being an active participant in project discussions, sharing real-time project information to task assignment & task scheduling, you can do it all on your smartphone. 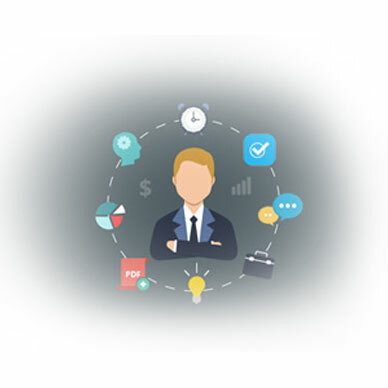 Orangescrum app facilitates prompt responses thereby reducing any wait times, smoothening task flow & increasing team efficiency. 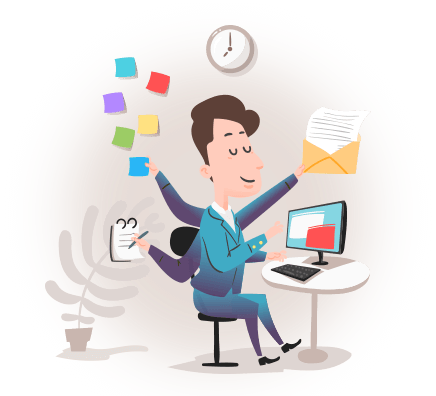 Orangescrum project management and task management mobile app adds a much needed convenience to your work. Simple and convenient in its use along with a host of intuitive function, Orangescrum app encourages teams and/or clients to engage more. 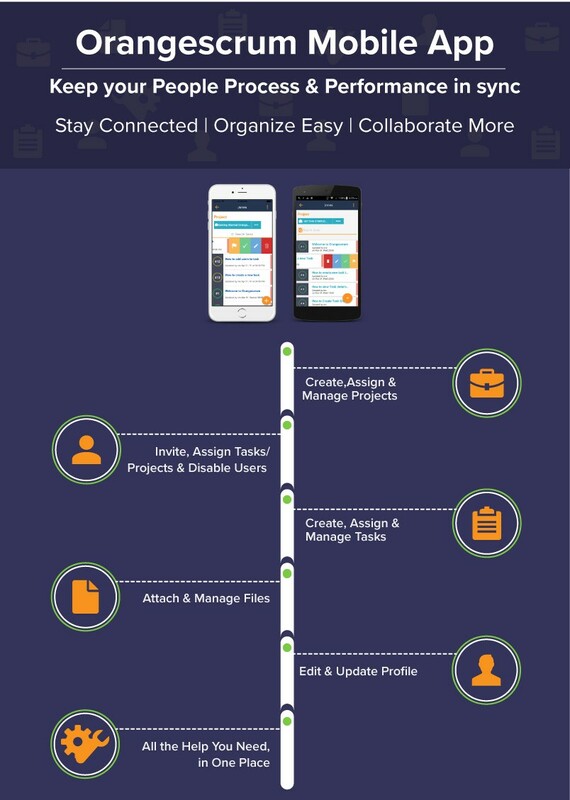 In the ever exploding digital world, Orangescrum app allows you to access all project information on the go. For e.g. you can edit & in fact submit that urgent business case document on your way back home to grant yourself that deserved “me time” after a hectic day. The best part – intended recipients get auto notified, can access immediately and you always have the most recent copy. Communication is a crucial ingredient for success and the one done on time. Orangescrum’s mobile app enables teams to stay connected with one another or with clients and to stay updated with all project activity at a time and place of their choosing. Having this freedom augurs well against any communication gaps and improves chances of project success. Orangescrum’s mobile app for project management can help your teams to communicate, get data and report better and ultimately lead to productive project delivery. 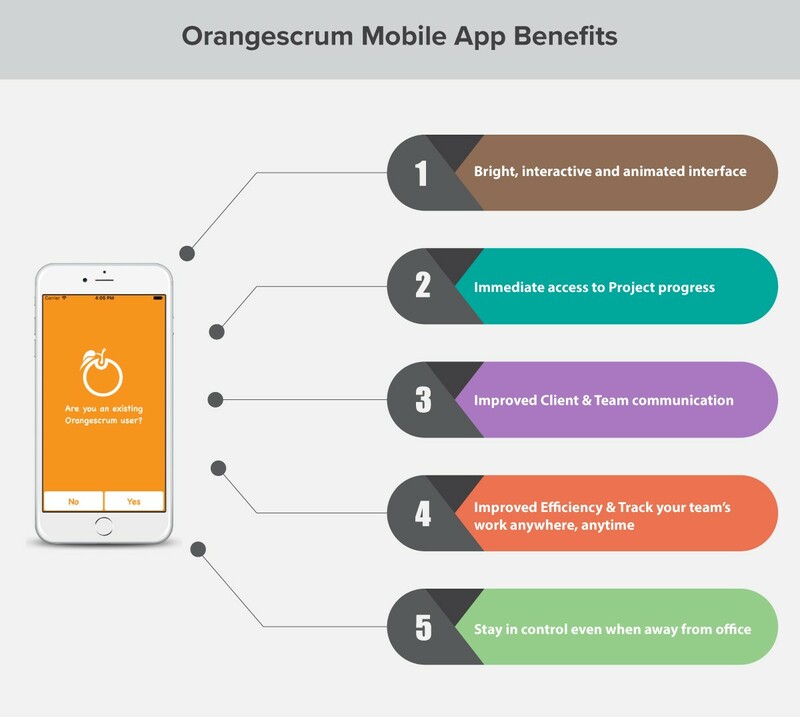 Use Orangescrum’s mobile app for the nicest experience of managing the project effortlessly. TagsInfographic, mobile app, Orangescrum android app, Orangescrum iOS app, Orangescrum mobile app, Orangescrum mobile app benefits, project management, project management mobile app, Project Management mobile app benefits, Project Management tool mobile app, Task Management mobile app, Task Management tool mobile app, task management.